YouTube has faced public pressure to endure the consequences of its mistakes in the past (see: Logan Paul). However, CEO Susan Wojcicki is speaking out against a proposed political directive that threatens to punish the platform for things that are beyond its control — specifically, memes. In her quarterly letter, published on October 22, Wojcicki condemned the European Union’s Directive on Copyright in the Digital Single Market. One particular clause in the directive, Article 13, has sparked controversy and has been deemed a “meme ban” by the public. 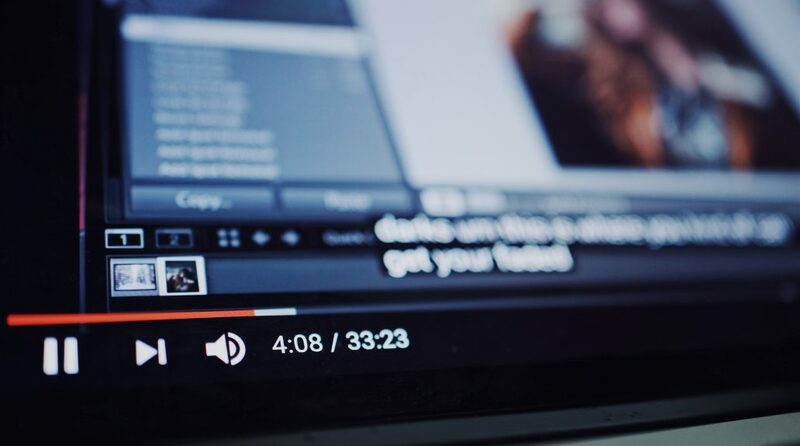 Article 13 orders platforms featuring a substantial amount of user-generated content to accept sole responsibility for preventing those users from uploading or sharing any copyright-infringing content. YouTube currently allows creators to include unoriginal material in their videos under the Fair Use Act. For example, think of all the times you’ve seen a Vine (RIP) edited into a YouTube video by someone other than that Vine’s creator. Creators often weave videos, music and photos that don’t belong to them throughout their videos to enhance their entertainment factor. If the EU’s directive is approved as-is, the line between sharing a viral meme and committing a copyright violation would be blurred, and YouTube could face punishment as a result. Wojcicki believes Article 13 could stifle creativity on YouTube’s platform, and she’s made it clear that she disapproves of the directive. Jimmy Wales, the co-founder of Wikipedia, and Tim Berners-Lee, the inventor of the World Wide Web, agree that the legislation’s language is too vague. For example, the method of enforcement isn’t clarified. YouTube’s existing Content ID system could be sufficient, or it might have to create a new, more extensive upload filter. Another article in the directive introduces the idea of a “link tax,” which would allow publishers to require paid licenses when their articles are shared. Wojcicki wants the directive to tailor its language more specifically in order to protect YouTube and its creators, as well as other online platforms like Facebook that often feature unoriginal material. She suggests that everyone who agrees with her should take to social media with the hashtag #SaveYourInternet to stop the directive from passing in its current state. The European Parliament will hold a vote for final approval of the directive in January. You can read Wojcicki’s full blog post here. What do you think of the directive and Wojcicki’s response? Comment below to weigh in with your opinion!